I want to help you lead a healthier lifestyle! I want to be your friends coach and your family. Why you ask. Because I have always been a natural caring helper and it’s my life goal to help as many people as I can reach their health and fitness goals! I have already had the honor of helping so many fabulous people and the best feeling in the world is hearing all the victories. On the scale and off the scale. Going from a size 14 to an 8, wearing a bikini for the first time, not snacking at night anymore, being able to hold a plank, being able to run around and keep up with their kids, their kids asking for the salad instead of the fries because that’s what mommy does, having more energy, having more money, having more time! The list goes on! It is not just a physical transformation but an emotional and mental one too! The full affect in creating a healthy lifestyle! 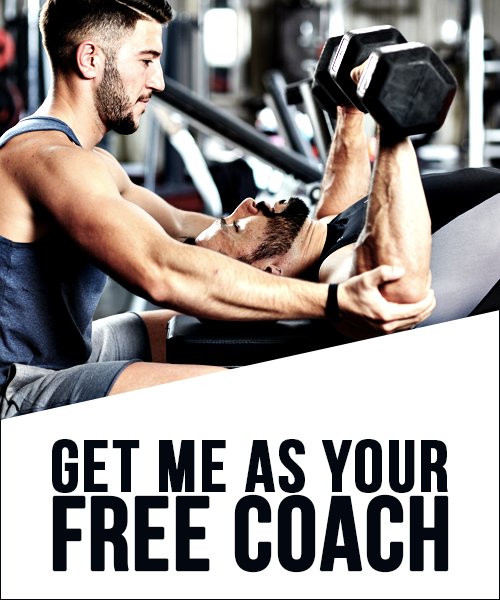 Contact me at coachsatira@hotmail.com or message me – Let’s DO THIS!!! Education is power and motivation! This is by far one of my favorite and most popular programs I have ever tried. You get a personal trainer in the privacy of your home to help you with eating right and how to workout. It's fast, easy and anyone can do it!